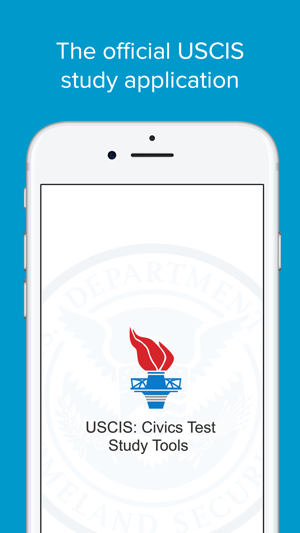 USCIS: Civics Test Study Tools is an official application of the Department of Homeland Security’s (DHS) US Citizenship and Immigration Services (USCIS), designed to help you study for the civics test portion of the naturalization interview. 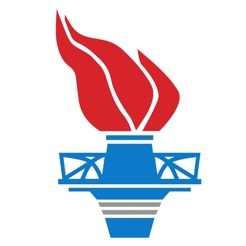 The Department of Homeland Security’s (DHS) U.S. 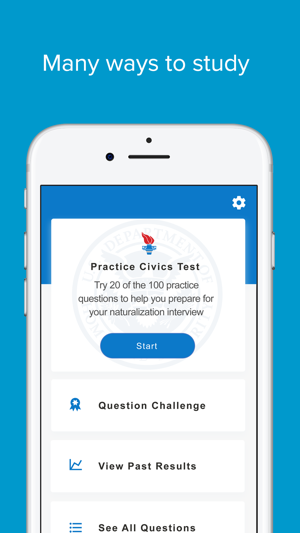 Citizenship and Immigration Services (USCIS) Civics Test Study Tools application is an additional resource to study for the civics portion of the U.S. naturalization test. The application is currently available in English and Spanish. You can take a practice civics test to see if you can pass this exercise. (The actual civics test is not a multiple choice test. It is an oral test. You must answer correctly 6 of 10 questions to pass the actual civics test.) 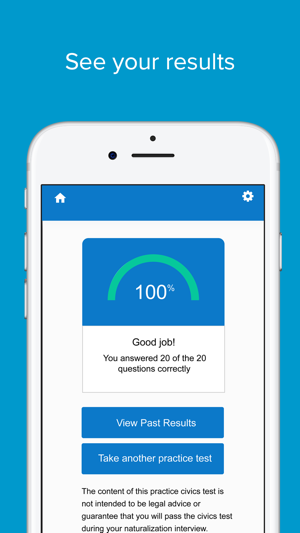 Or, try the Question Challenge game to see how many questions you can answer correctly in a row. The application will show your high score. 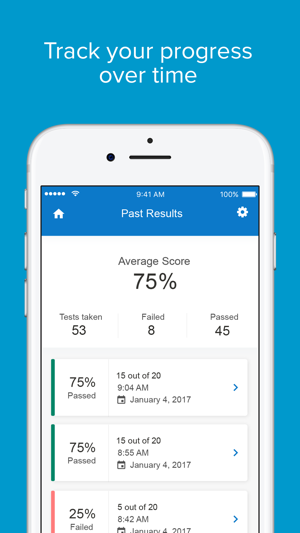 All of the 100 official civics test questions and answers are available to help you prepare for the actual civics test. Added a notification to help remind you to study. Very helpful and easy to use app. Great for testing yourself on the 100 questions. 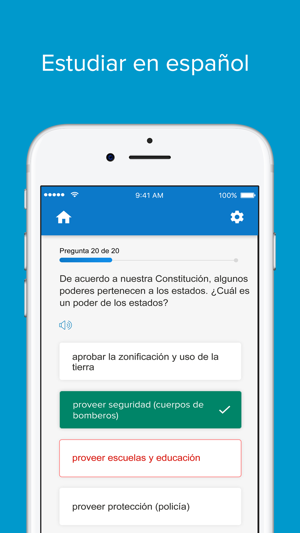 Questions and answers are available in English and Spanish but no other languages. Hope developers will expand to include many other languages. Also would like to see the app provide help for understanding vocabulary in the n-400 and particularly the part 12 questions. Really useful to practice the questions. Only complain is to make random take into account old previous years to avoid asking the same questions more often. 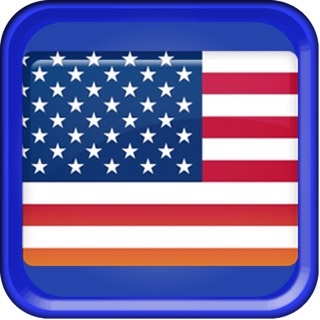 This app is great and easy to use, it’s a fantastic tool for those who are looking to get their citizenship. Please update it when things change during election season, it’s ok that we have to look up our own state senators etc. but when a new House Speaker was put in place, come on guys, get on it!!! !